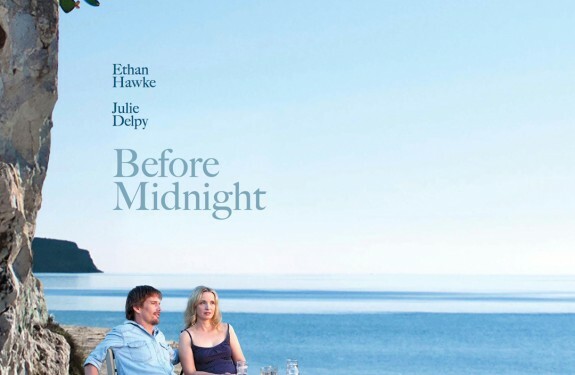 Earlier this week I went to a screening at LACMA of Before Midnight, Richard Linklater’s third installment giving us a glimpse into the lives of Jesse and Celine, played by Ethan Hawke and Julie Delpy. 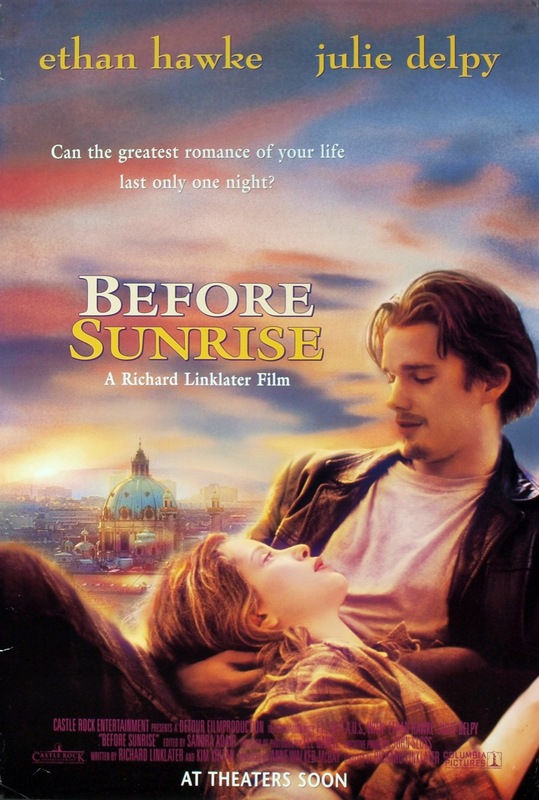 Before Midnight, along with Before Sunrise (1995) and Before Sunset (2004), are the three films that LACMA film curator Elvis Mitchell affectionately calls “the lowest grossing trilogy of all time.” Sad, but possibly true. Richard Linklater has written and directed quite an eclectic list of films that includes Slackers, Dazed and Confused, Fast Food Nation, and A Scanner Darkly. I admit that I haven’t yet seen the first two films in this trilogy, although now I plan to, but this third film stands on its own as a brilliant piece of indie filmmaking. 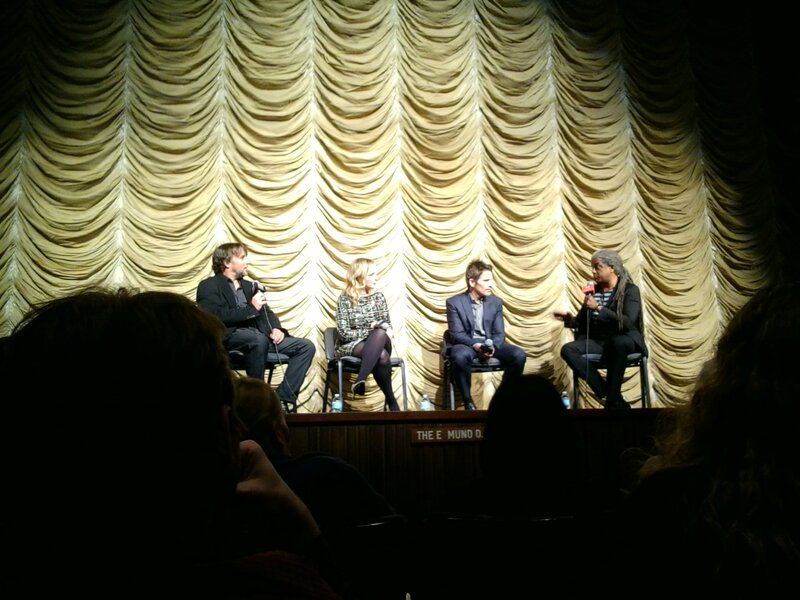 The screening of Before Midnight was followed by a conversation with co-writer/director Richard Linklater, co-writer/actress Julie Delpy and co-writer/actor Ethan Hawke. 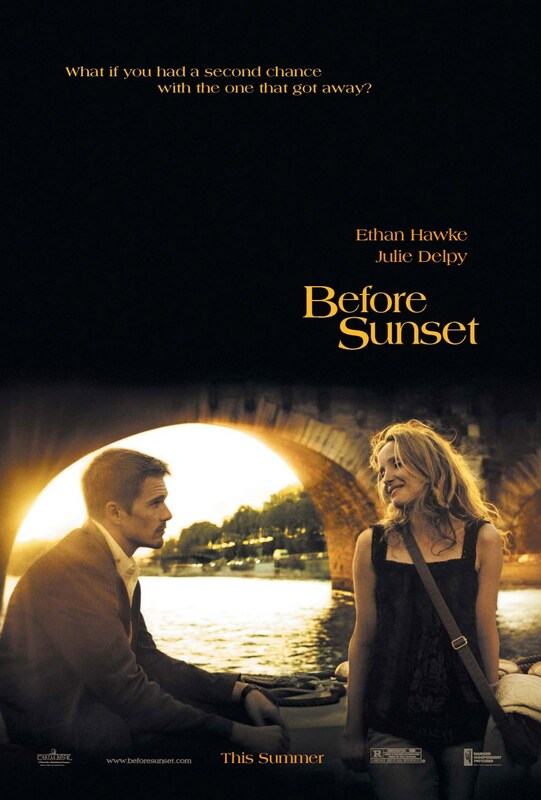 Delpy and Hawke also co-wrote Before Sunset with Linklater, which was nominated for an Oscar for best screenplay in 2005. 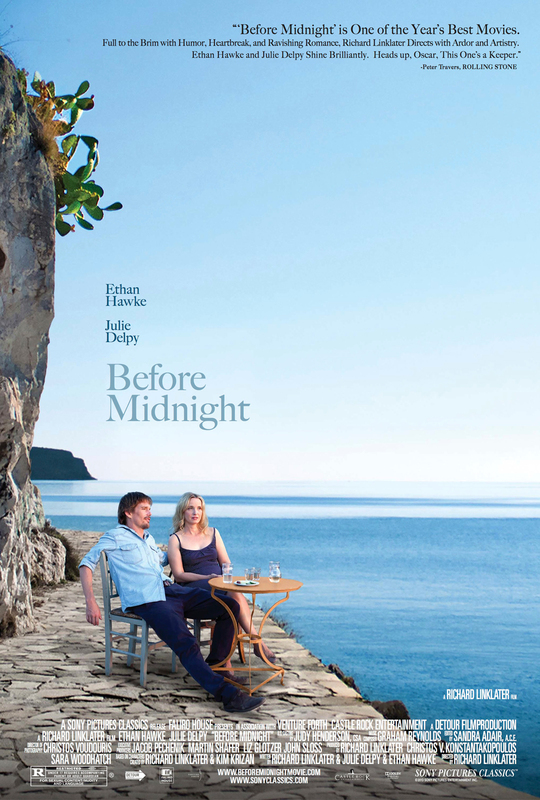 Before Midnight takes us back into the lives of Jesse and Celine amidst the spectacular backdrop of Greece, almost twenty years after their fateful meeting on a train bound for Vienna. As a filmmaker, I noticed a couple of things that I found quite interesting. For one thing, a good portion of the movie is made up of two-shots of Hawke and Delpy, many of them very long takes. There was one particular sequence in a car with the two main characters that was all done in one 20 minute shot and an insert that lasted a few seconds. Another thing that I found extraordinary was a walk and talk scene, made up of long takes, that was filmed in the late hours of the afternoon as sundown approached. The diminishing light was captured perfectly, right up to and including the culmination of the scene where Jesse and Celine watch the sunset. Technically speaking, that’s an incredible undertaking and it was executed beautifully. These films have devoted fans who have become extremely invested in Jesse and Celine, to the point of feeling as though they know and understand the characters. As a matter of fact, Ethan Hawke told the audience that the steadycam operator, who was a fan of the previous two films, reacted quite negatively to the way the character Jesse looked at another woman in one of the scenes. He actually confronted Hawke to express his disappointment and apparently they had a friendly debate about it during lunch that day. Before Midnight screened at Sundance this year to rave reviews and I thoroughly agree. This is a wonderful film, brilliantly written, and beautifully shot. Go see it as soon as it opens in a theater near you!